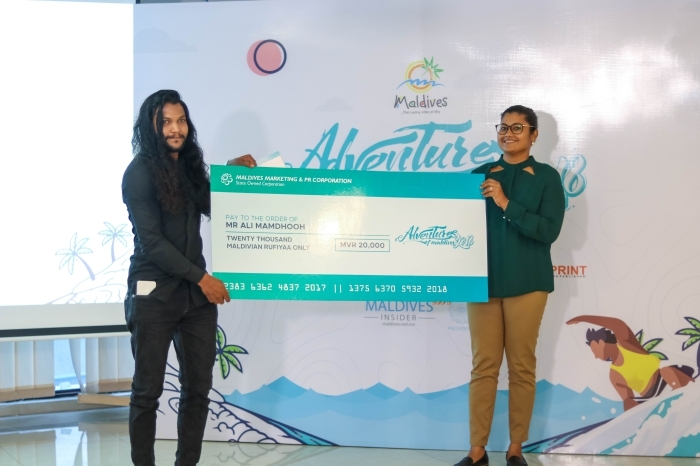 Winners of the second edition of the Adventures of Maldives Video Competition (Dhivehi Aahitha) has been announced. 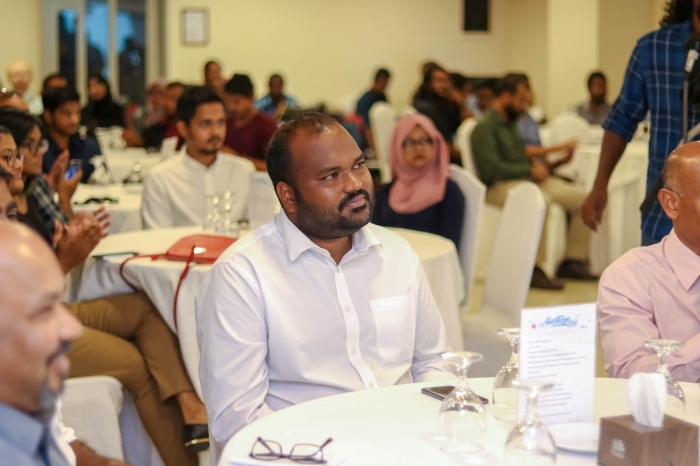 The winners were announced at a special event held Wednesday evening at the Champa Central Hotel in capital Male. Tourism minister Ali Waheed and Maldives Marketing and Public Relations Corporation (MMPRC) Managing Director Thoyyib Mohamed were joined at the event by representatives of sponsor Red Bull, co-sponsors Euro Marketing and Techstreet, media partner PSM, digital media partner Maldives Insider, and printing partner DhiPrint. 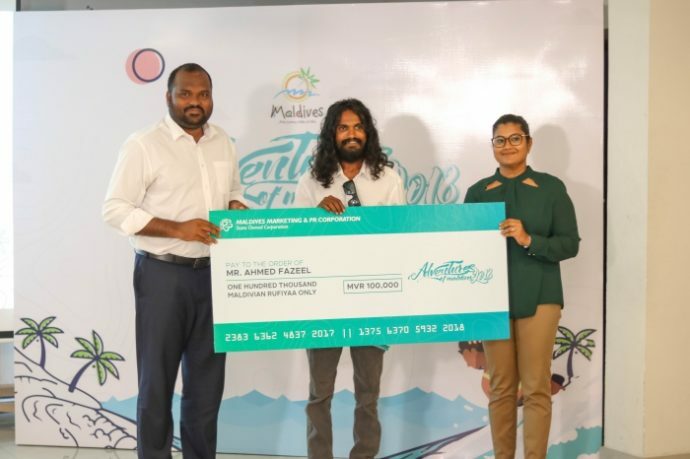 Ahmed Fazeel was announced as the winner and received a total prize money of MVR 100,000, which was sponsored by title sponsor Red Bull. 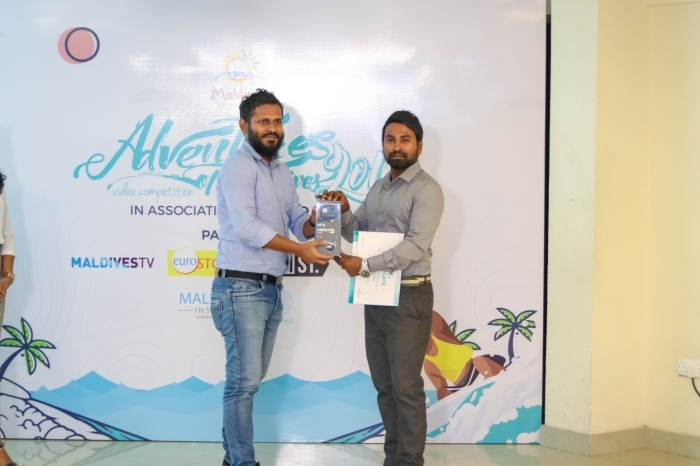 The runner-up Ali Mamdhooh was awarded MVR 20,000, which was sponsored by Euro Marketing. The second runner-up, British national Paul Lojszczyk, received a GoPro Hero 5 from Tech Street. 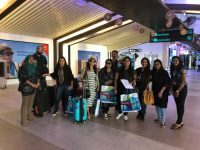 The top 10 videos of the competition will also be featured on the official YouTube channel of Maldives Marketing and Public Relations Corporation (MMPRC) and promoted on other social and online media channels of MMPRC (Facebook, Twitter and Instagram) as well as at international travel trade exhibitions. 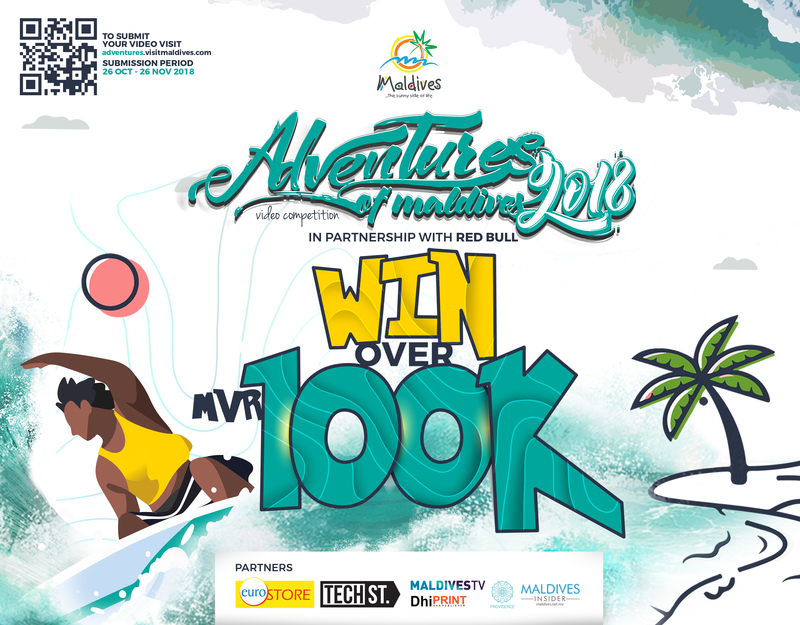 Launched in 2017, the Adventures of Maldives competition is a co-promotional marketing activity by MMPRC, aimed at showcasing personally shot video stories of locals and tourists engaging in adventurous activities in Maldives. 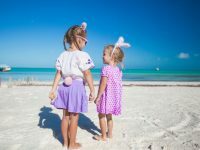 The videos are expected to have positive promotional value to the Maldives as a tourism destination. 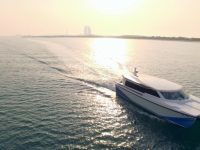 The theme of the competition covers conventional adventure related activities carried out in the Maldives such as scuba diving, island excursions, festivals, free diving, surfing, snorkelling and water sports. 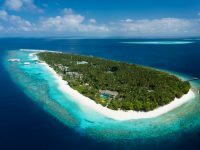 Any unconventional adventure related activities that take place in the Maldives are also considered. 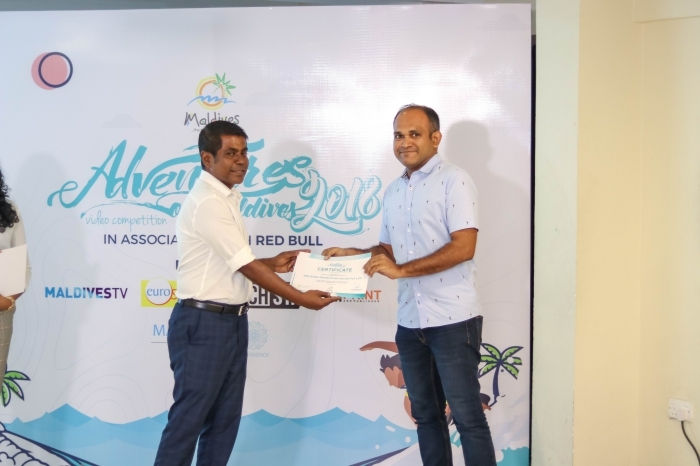 Co-sponsored by Euro Store under the Red Bull brand and TechStreet, the second edition of the Adventures of Maldives competition was launched in October 2018 and concluded in December 2018. 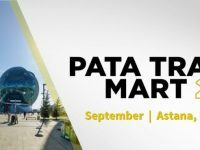 A total of 27 videos were submitted by locals as well as tourists from multiple nationalities, including China, India, UK, Russia, Sweden, Austria, South Africa, Hungary and Romania. In two weeks, these videos were watched over 200,000 times, and received over 23,000 reactions and 3000 shares. The winners were selected by a judging panel consisting of five members from technical and marketing background. 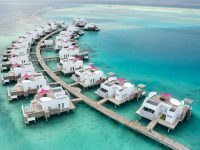 Submissions to the competition included personally shot video clips of locals and tourists engaging in adventurous activities in Maldives.